Strong, brisk brew with flavor notes of raisin and cocoa liquor. Taiwan Black – TTES 21 is a black tea from Yuchi, Nantou County, Taiwan. TTES 21 refers to the tea cultivar used (also called Hong Yun, a cross between Keemun and Assamica). 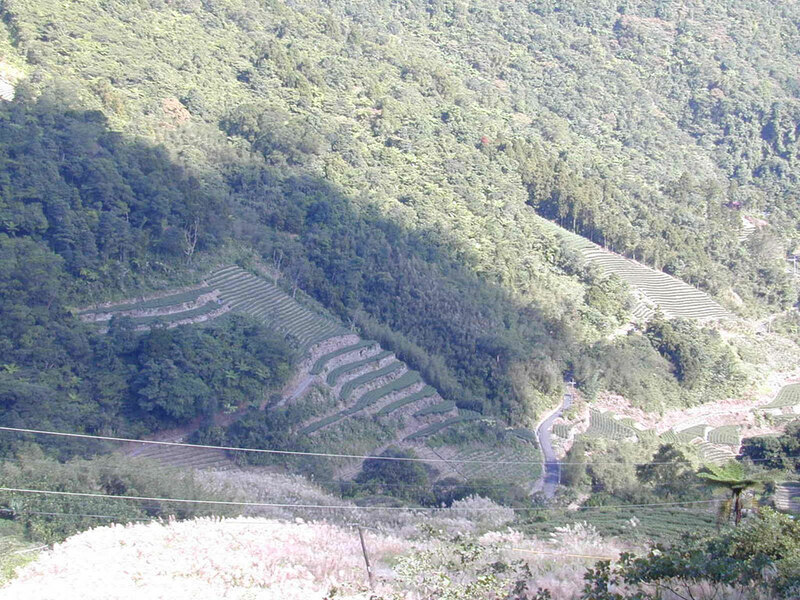 TTES stands for “Taiwan Tea Experiment Station,” a research and development center that works to create new tea cultivars well suited to specific areas across Taiwan. The hand picked leaves of this Taiwanese black tea are long, wiry and stylish. Fans of our Formosa Black will likely enjoy a taste comparison with this tea, which is processed similarly.